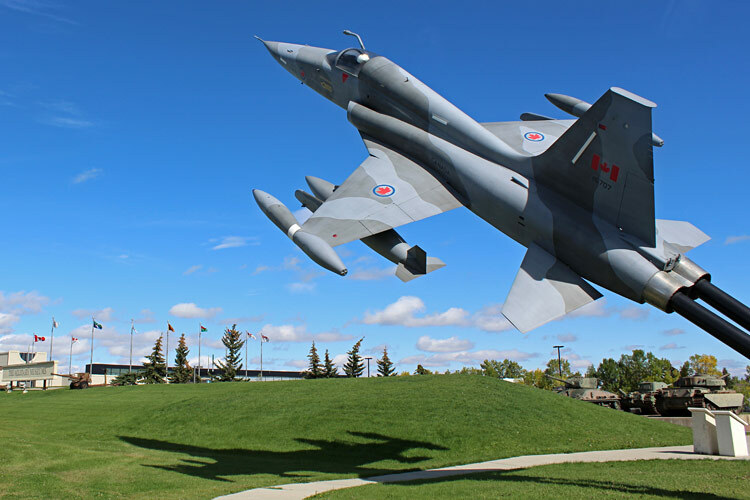 It consists of the four founding regimental museums and the Naval, Army and Air Force Museums of Alberta. We are also home to The Founders' Gallery and The Military Museums Library and Archives (University of Calgary). 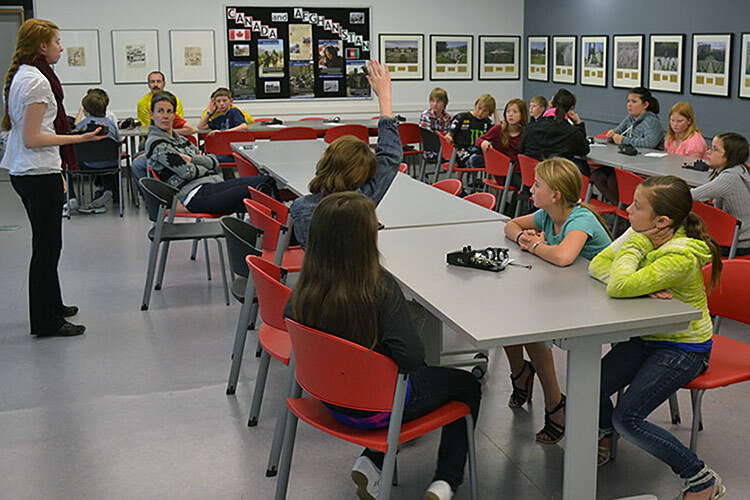 The Military Museums is supported by The Military Museums Foundation, a non-profit organization that develops and delivers Alberta curriculum based education programs. 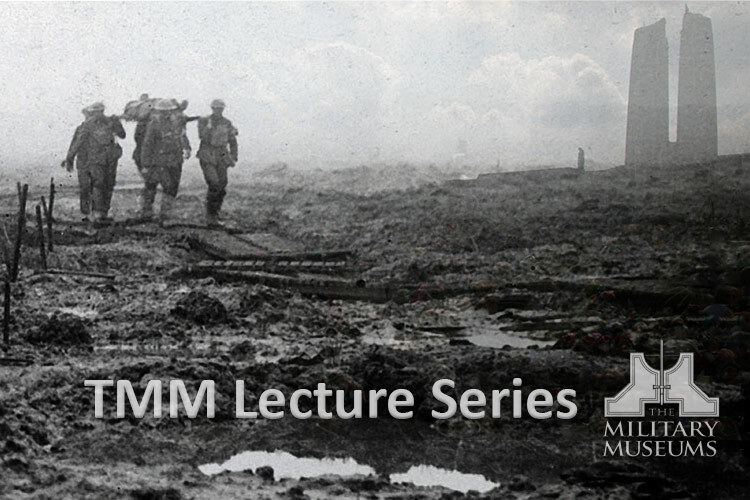 The Military Museums Foundation offers a wide variety of educational programs, activities and tours to School groups. Museum Tours and Theatre Presentations are also available to Public groups for booking. 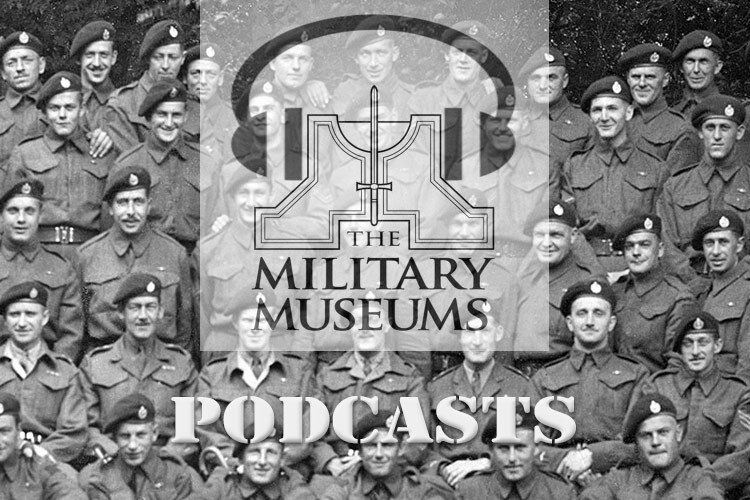 The Military Museums has five different venues available for rent. 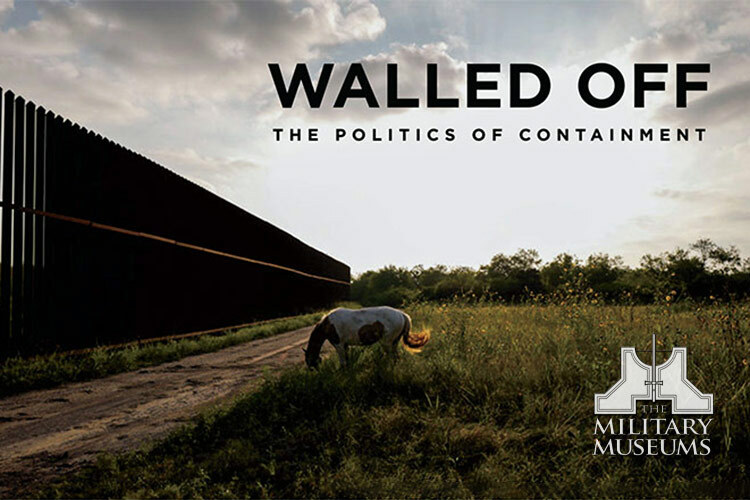 The museum is an ideal location for a wide variety of events including receptions, award ceremonies, board meetings, breakfast meetings, panel discussions and annual general meetings. 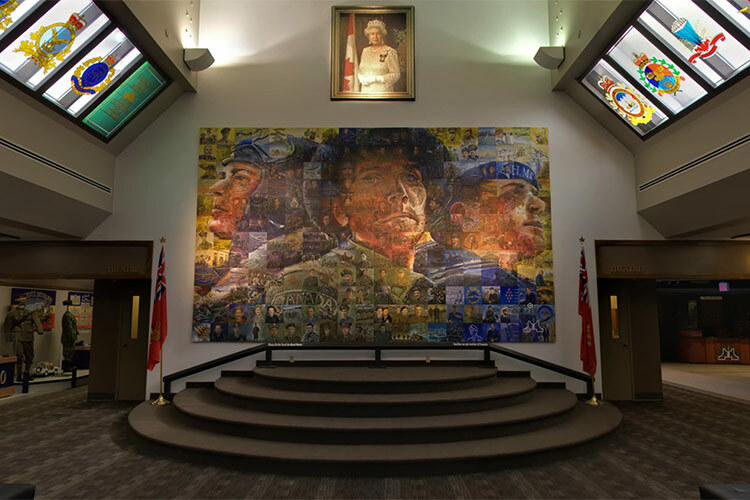 The Military Museums is host to a number of local, national and international art and heritage exhibits throughout the year. New collections are installed on a regular basis with the formal exhibits displayed in The Founders' Gallery.